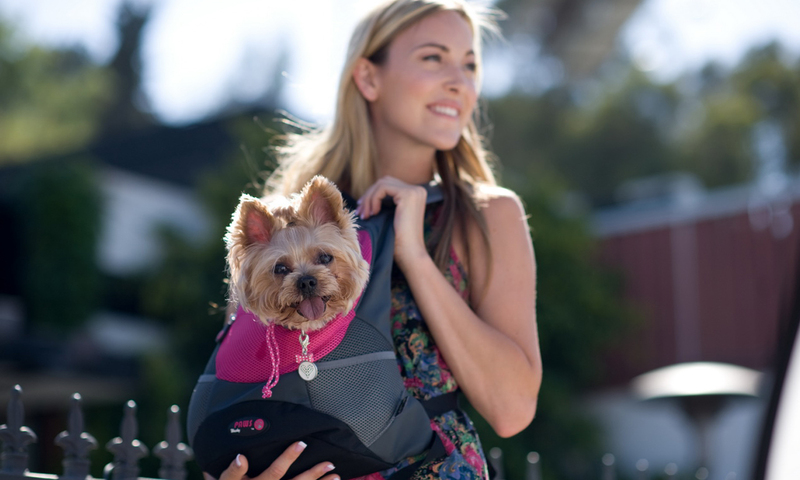 Take your pet on a walk or exercise with you. 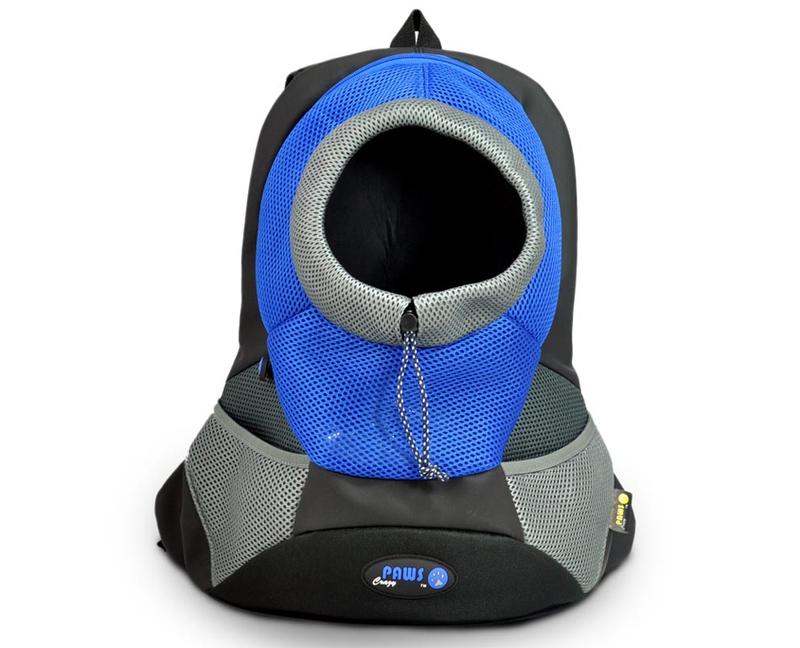 The open view keeps the pet’s mood at ease. 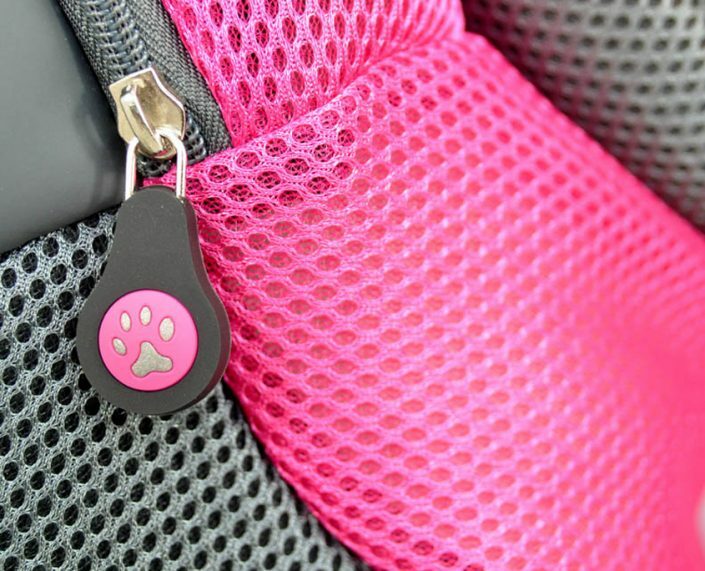 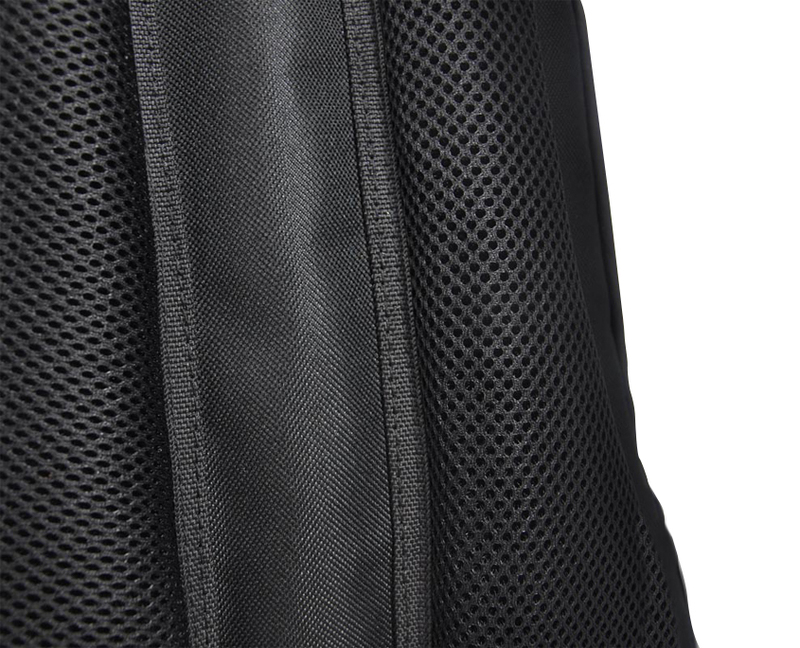 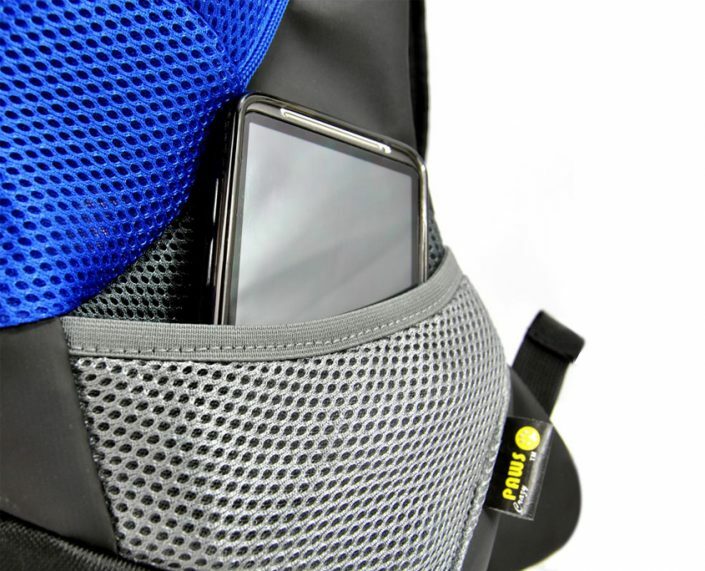 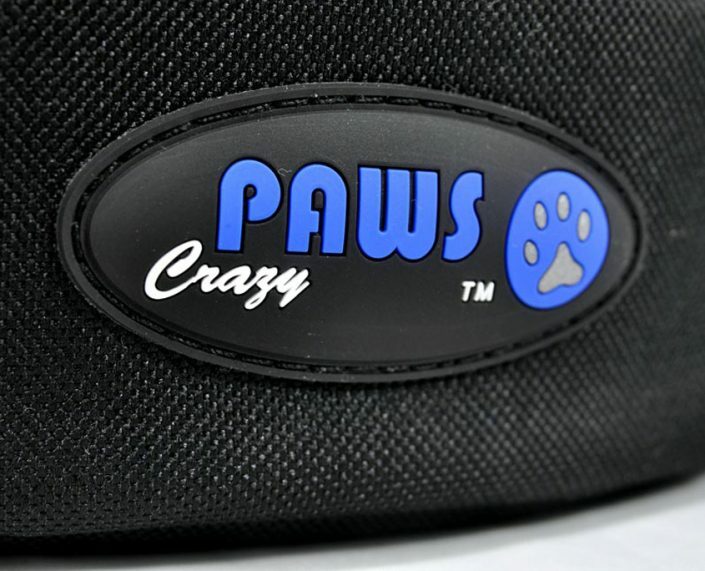 The safety buckle inside prevents the pet from jumping out of the backpack.